BACHELOR, BACHELORETTE & PRIVATE PARTIES! 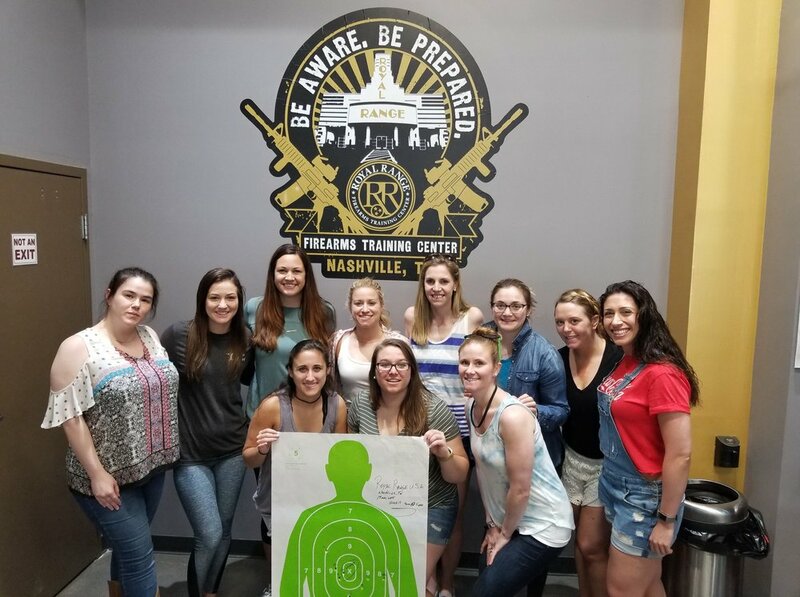 We carry a large collection of Specialty & Class III Firearms rentals to make your Bachelor party, Bachelorette party, or private party a one-of-a-kind experience! 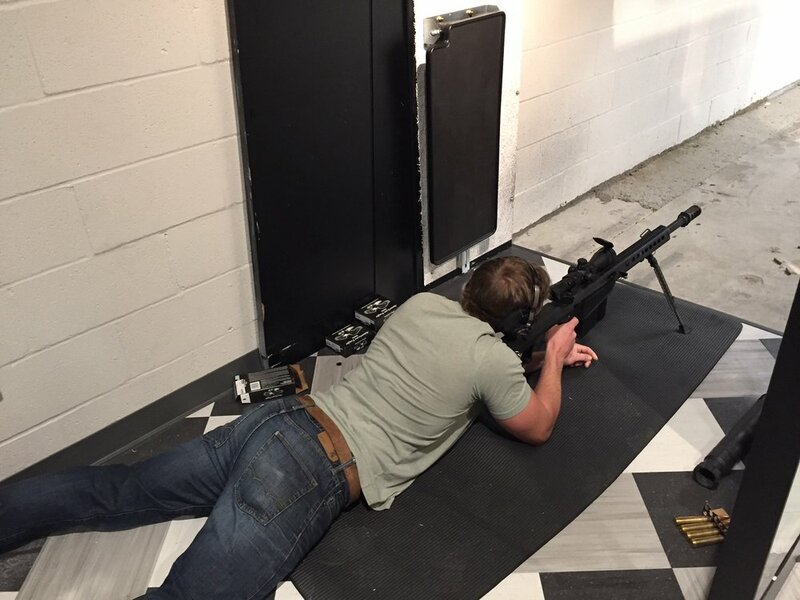 With a 60 yard rifle range rated up to .50 cal, theres nothing you cant shoot here; we even have a Barrett .50 cal in our rental program! We have become a unparalleled destination facility for Bachelor, Bachelorette and Private Parties from around the world. 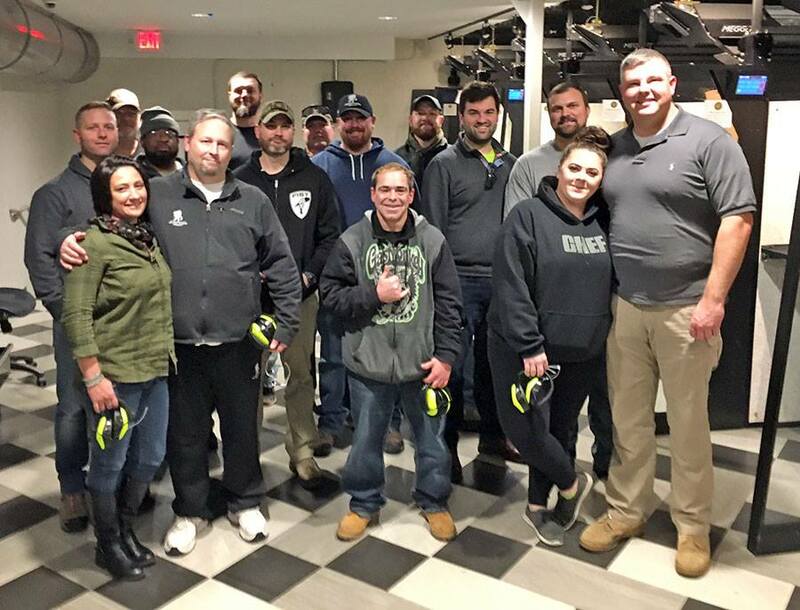 In addition to providing training in Safety & Shooting fundamentals, we create a team bonding experience with some friendly competition. 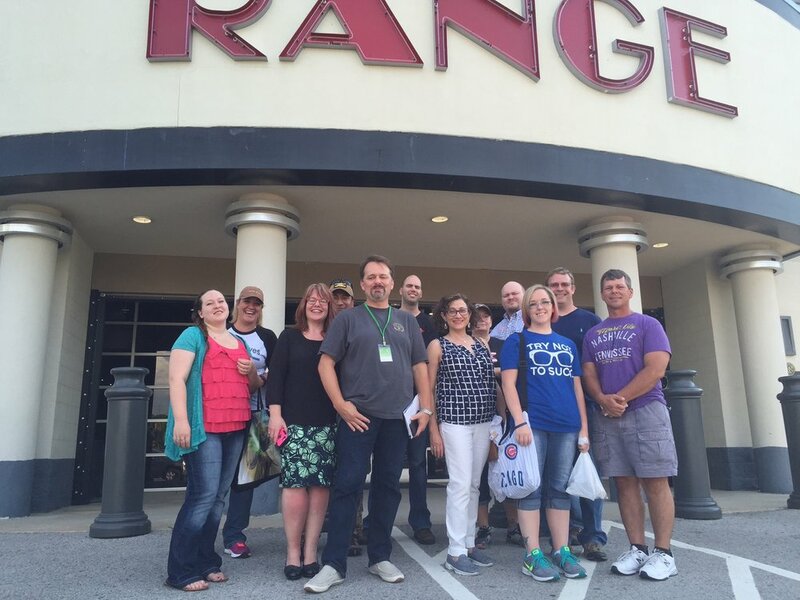 Compete with your group to win our Marksmanship Challenge and go home with a Royal Range Souvenir. Check out our Specialty Pricing Packages and submit a “book an event” request to get more information and make your reservation! Reserve your All Inclusive VIP Shooting Package today! Whether it’s a Bachelor party, a Bachelorette party, or a Private party, we know how to make your event a blast! To ensure your reservation, please book with as much advanced notice as possible. The sooner the better as slots fill up quickly! A minimum of 48 hours is required for Shooting package reservations. Walk-in clientele will be serviced based on firearms and staffing availability.